It takes courage to fall in love. 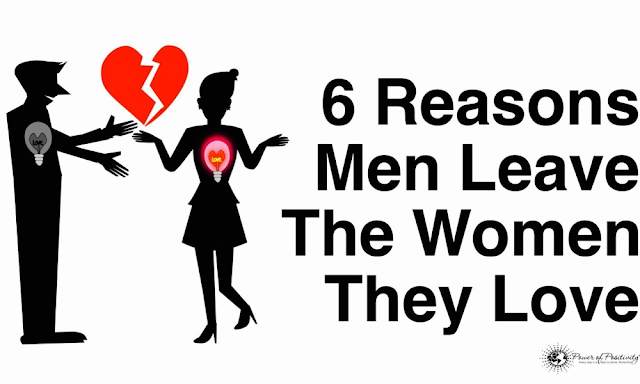 For a man, it is more difficult than when a woman falls in love. When a man falls in love, he is taking into account the suffering that might arrive from that person because he will open up all of himself to her. He doesn’t dive in fully, but steps little by little into the world of second-guessing and ups and downs. Men know they are not born with the innate understanding of how women operate. Sometimes it’s just simple factors. A man wants to believe he is the only one that matters right now. He doesn’t want to hear that a previous lover did this or that. He wants to know that what he is doing right now is enough.